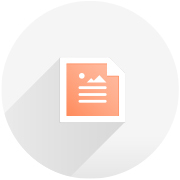 Free Desktop Publishing (DTP) Software | Lucidpress . ', failHtml: "
Make stunning posters, pamphlets, brochures, and other creations with Lucidpress's free desktop publishing software. It's available online, so you can access it from your desktop or tablet device. Don't worry about a big price tag—Lucidpress is free. Plus, you get digital features like scrolling text, videos, and image galleries. Turn your computer into your own desktop publisher. Some free tools are clunky and hard to use. Lucidpress's desktop publishing (DTP) software was designed with simplicity in mind—just drag and drop onto the canvas! Built-in templates make the process even easier. Need an opinion from a client, partner, or unbiased friend? Lucidpress offers several useful publishing options, and you can even have others join you in the document to make changes of their own. Templates do half the work for you! We have an extensive library of templates, including brochures, flyers, newsletters, and photo books. 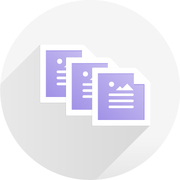 You can also start a custom document from scratch. No downloads, easy to learn, and full-featured: Lucidpress is everything you need. Once you sign up, you can begin using Lucidpress immediately. There’s nothing to install, and you’ll never have to update it. 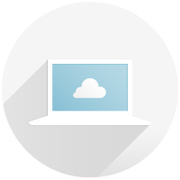 You also won’t have any compatibility problems since Lucidpress works on any operating system. Lucidpress’s drag-and-drop technology keeps you designing without the roadblocks of steep learning curves and clunky interfaces. Placing elements on the canvas and customizing them can be done in minutes, so you can focus on the most important things. Lucidpress’s templates come stocked with beautiful photos already, but you have the freedom to customize them using our integrations. Content from Facebook, Google Docs, Dropbox, Youtube, and more can be accessed right from Lucidpress’s editor. Once you’ve finished your masterpiece, you can continue to use Lucidpress to publish and share it. Whether you’d prefer to export your document as a high-quality image or share through social media, with Lucidpress, you have options. 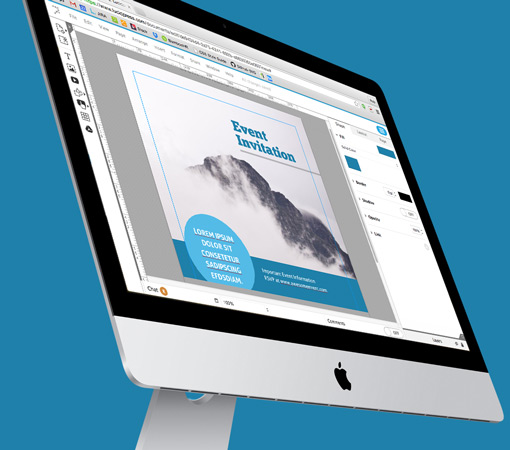 For the best desktop publishing software for Mac and PC, go with Lucidpress. Our DTP software gives you all the features you’re looking for in desktop publishing programs. 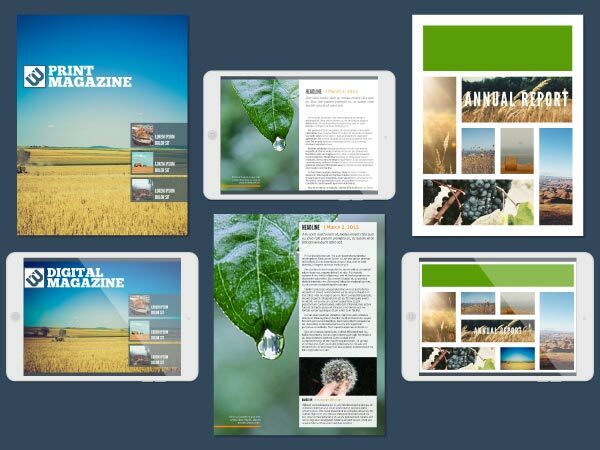 Desktop publishing and design has never been so user-friendly. And since it’s free to start, you can give it a try and test out all the features that define desktop publishing at no cost to you. Take advantage of all the wonderful templates we have to offer and see for yourself how easy it is to create memorable designs that impress everyone who views them.